They’re back again this Sunday upstairs at MVP. 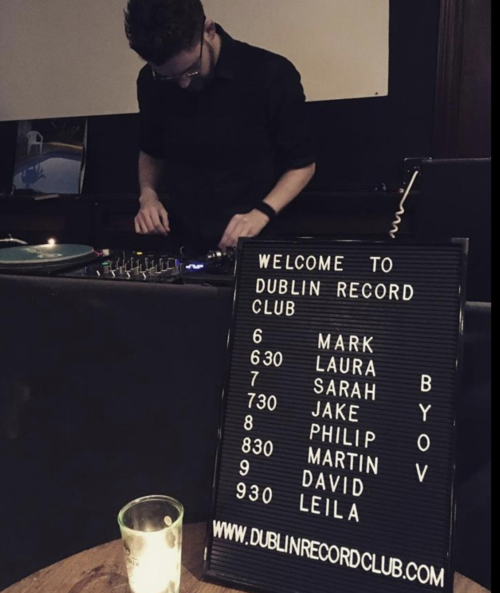 The decks will be open for the afternoon, all you need to do is bring along some records, sign up for a slot and get spinning. If you’re not familiar with the setup, we’ll be happy to walk you through it. For record collectors and vinyl lovers, no experience needed.